We are a full-service restoration contractor servicing the entire Houston, Spring TX area. Flooding of water damage is an unfortunate event that requires immediate attention of hosts and owners of the building. No matter how busy your schedule is, water damage can not be left unattended as standing water causes serious damage of property and contents and mold growth. Hallmark Mitigation is an expert in water remediation industry and proudly services Spring TX for many years. We work 24/7 to respond to your water emergency right away. What is more, we use the same pricing program insurance companies use, so no extra expenses should be expected. People are often confused by these terms as professional water restoration contractors including Hallmark Mitigation provides both water mitigation and water restoration in Spring TX. For us, these are just two stages of addressing the water issue so that your home returns to the pre-damage condition. Water mitigation involves preventing and reducing the extent of water damage. To minimize the damage, quick action is required. 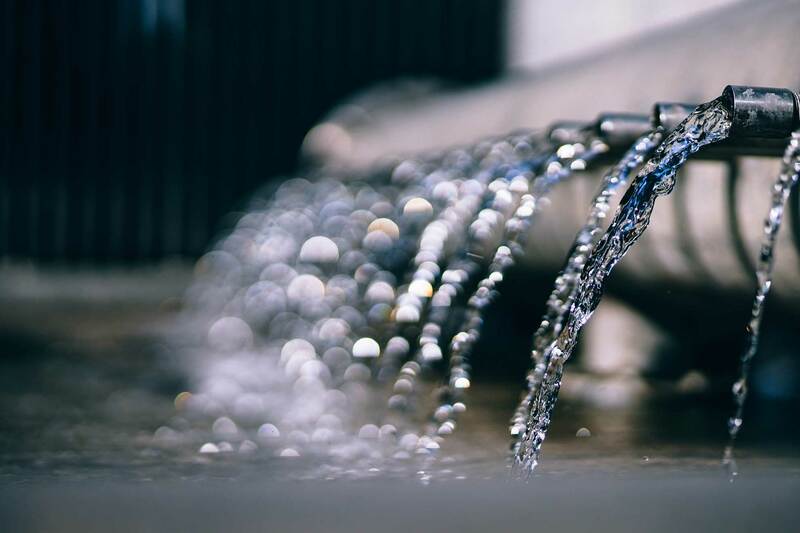 Water mitigation begins with addressing the source of water (unless it is caused by natural conditions that cannot be controlled) and extraction of water. Timely water mitigation prevents structural damage, ceiling water damage, soaking of rugs and walls, warping of the wooden floors. 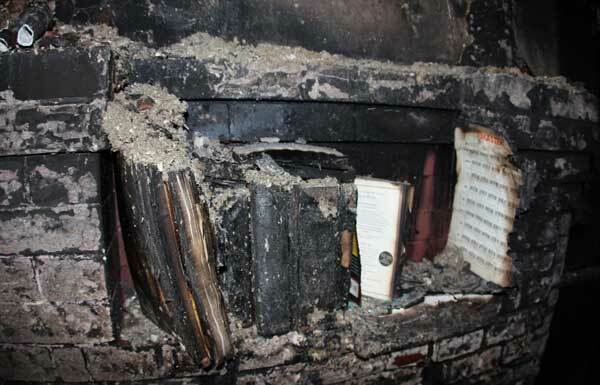 Contents damage mitigation may involve removing them out of the affected area or rising them above the water level. Water restoration is something, which follows mitigation. Still, it also often understood as a broader notion involving mater mitigation and water damage repairs. In other words, water restoration specialists do not only stop further water damage but also eliminate its consequences: fully dry the surfaces and personal possessions, rebuild and repair the damaged property, test the surfaces for mold and remove it if it has already started growing. Sanitizing: Special sanitizing treatment is applied, which eliminates unpleasant odors and leave the property clean and fresh. The city of Spring, Texas, is a census-designated place (CDP), which is part of the Houston – The Woodlands – Sugar Land metropolia area. As of 2010, its population comprised 54,298. Be sure to visit the city for the beloved by all tourists attraction – a safari in a TGR Exotics Wildlife Park. Hallmark Mitigation experts provide restoration services in the whole Spring TX 24/7. Property fire damage cleanup. We are a general contractor and can manage your fire project from beginning to end. If you see mold, don’t try to remove and cleanup yourself. 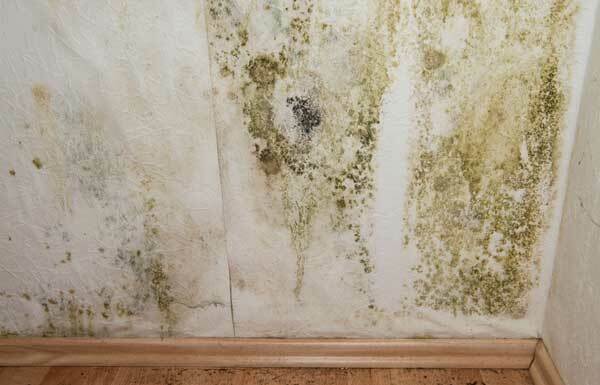 Mold can be spread very easily, call a mold professional. 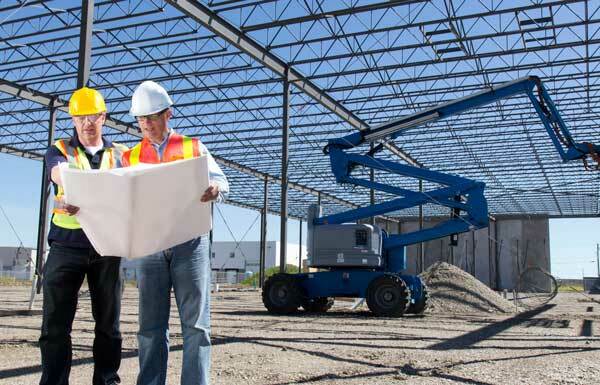 Have a new commercial building project? Hallmark Mitigation & Construction has more than 25 years of commercial experience.